Jana Sena is the party of Telugu superstar Pawan Kalyan. Voting is underway in the state for the 25 Lok Sabha seats. The state is also voting for 175 Assembly seats simultaneously. 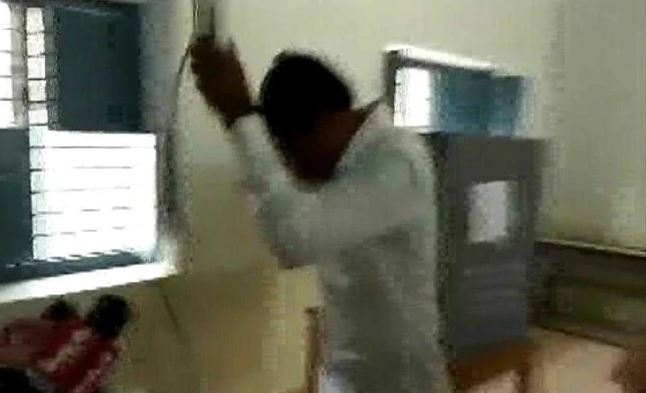 Jana Sena leader Madhusudan Gupta was reportedly angry with the polling staff in Gooty. He claimed that the names of the Assembly and Parliament constituencies were not being displayed properly.